Singapore, a little red dot with limited farming land, it is no doubt that many of the food we are filling our stomachs with are imported. To be specific, we import over 90% of the food we consume. Thinking about it, importing such a staggering amount of food would definitely take a toll on our environment – be it from the amount of electricity required to move the produce or the carbon footprint we leave when importing these goods. 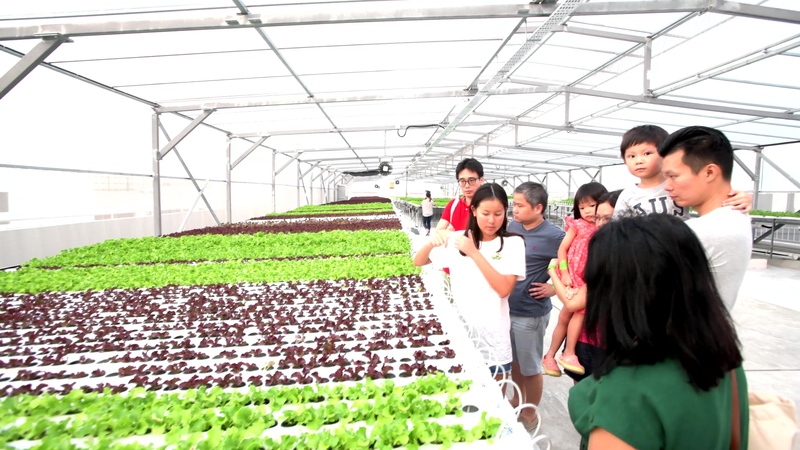 As a sustainable urban agriculture business, Comcrop aims to connect communities to healthy, locally produced food. They believe this is the key to create resilient, local ecosystems that produce fresh, flavorful food in a sustainable city. And that is why Geneco supports Comcrop. By choosing fresh, locally grown produce, you will not only be enjoying healthier, more nutritious food, you will also be reducing your carbon footprint. 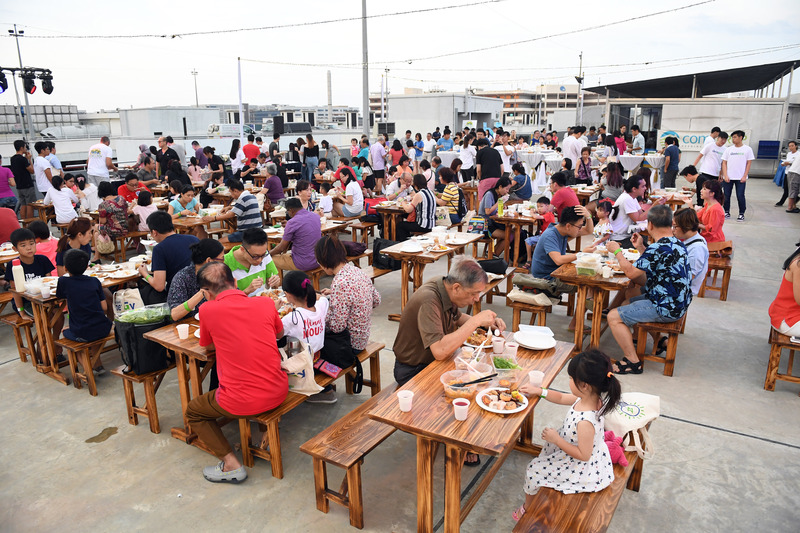 On 2nd March, Geneco and Comcrop organised a Farm-to-Table Popiah Making Party exclusively for Geneco’s existing customers to experience first-hand with urban farming and making Popiah with fresh lettuce straight from the farm. 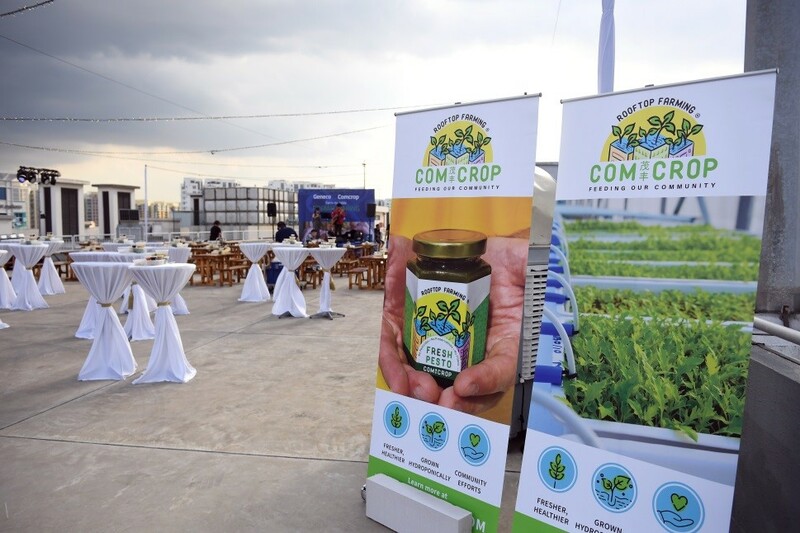 Through a 10 minutes tour of Comcrop’s rooftop greenhouse, our customers were able to see exactly how food is grown and learn about the process urban agriculture. Then came the highlight of the party, the Popiah making. All vegetables used for the Popiah were farmed and produced by Comcrop, meaning that all vegetables consumed that night was sustainable and had less impact on the environment from transporting food long distances, and reduced food wastage along the way. Not only were our participants able to see the crops, they were able to taste the delicious, fresh, flavorful produce grown from the greenhouse they had just visited. Grown without pesticides or herbicides, Comcrop’s methods greatly reduce the amount of water, land and chemicals that would be used in producing the same amount of produce conventionally. That night, all the participants went home with a full stomach and an even fuller heart. Going green has always been in the talks, and the need to save the planet has only gotten greater. It’s 2019, and it’s the year of Climate Action for Singapore, play your part and if everyone were a little conscious of their decisions, we would be able to create a very sustainable future for all. For updates on our future activities, do follow us on our Facebook and Instagram! Start your sustainable journey today with green electricity. 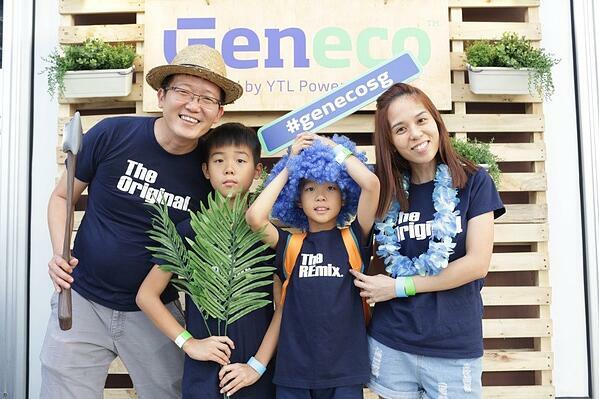 Choose Geneco’s Get it Green plan.